ATTENTION: BUILDERS/DEVELOPERS-12,000+ square foot parcel with Frontage on Two Streets (Corner lot) in Readville Section of Boston. 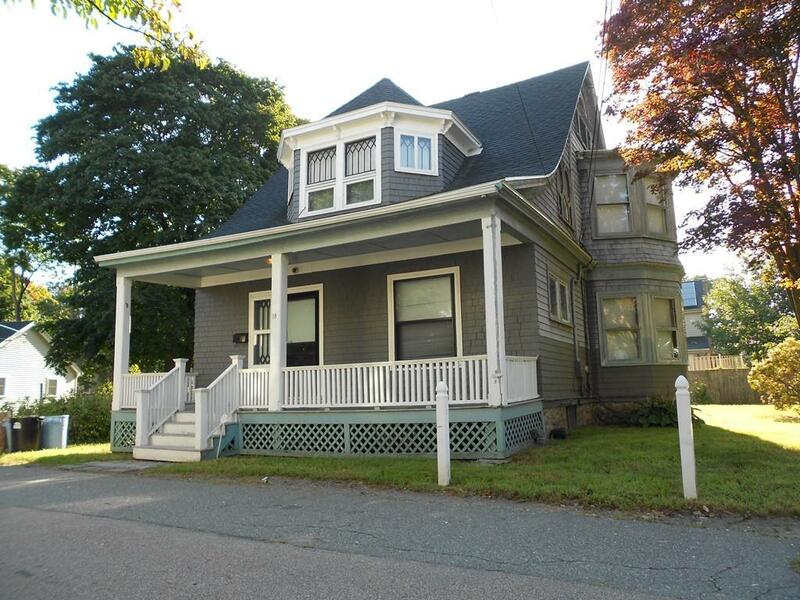 Parcel has an early 1900's COLONIAL STYLE HOME with 3 Bedrooms, 2 Baths (2300+ sq. feet living space) with possible attic expansion. Property being sold in "As Is" condition, buyers to do their own due diligence. Listing courtesy of Edward Marshall of Tierney Realty Group. Listing provided courtesy of Edward Marshall of Tierney Realty Group.